From classic favorites to thought-provoking new work to family programming, there is something for everyone. On our beautiful and historic main stage, we bring to life relevant and entertaining stories that contribute to the cultural dialogue of our times, raising expectations of what theater can be. PlayWorks nurtures new works through readings, workshops and development productions, inviting our audiences to a unique role in the creative process. A free ticket initiative for groups in our community who have limited access to the arts. 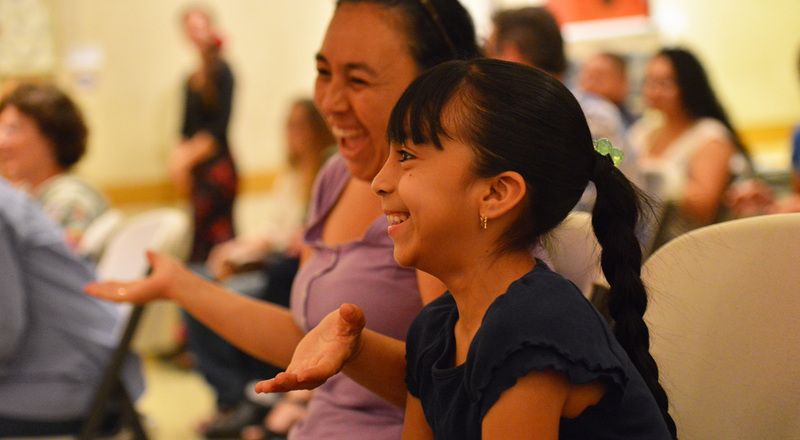 Throughout the year we offer free community events, like holiday gatherings, public workshops and partner events to engage and connect with our community. Engage in lively dialogue with artists and renowned experts through our pre/post show talks and stand alone events. PlayhouseTalks brings our community together in dialogue. We offer classes in the dramatic arts for all ages and skill levels throughout the year. Now enrolling: LAMDA Summer Acting Intensive, a challenging and fast-paced, this two-week course is ideal for students wishing to become more confident in performing classical work from Shakespeare’s Elizabethan and Jacobean periods. Jul 22 – Aug 2, 2019. Learn More or Apply Today. Pasadena Playhouse hosts Director’s Lab West, an annual 8-day summer intensive for stage directors and choreographers in the Los Angeles theater community. By application-only, Director’s Lab West is part conference, part workshop and part focused discussion geared towards directors and choreographers as a platform to meet and exchange ideas. The next Lab on campus will be May 25 – Jun 1, 2019 from 10AM to 10PM. 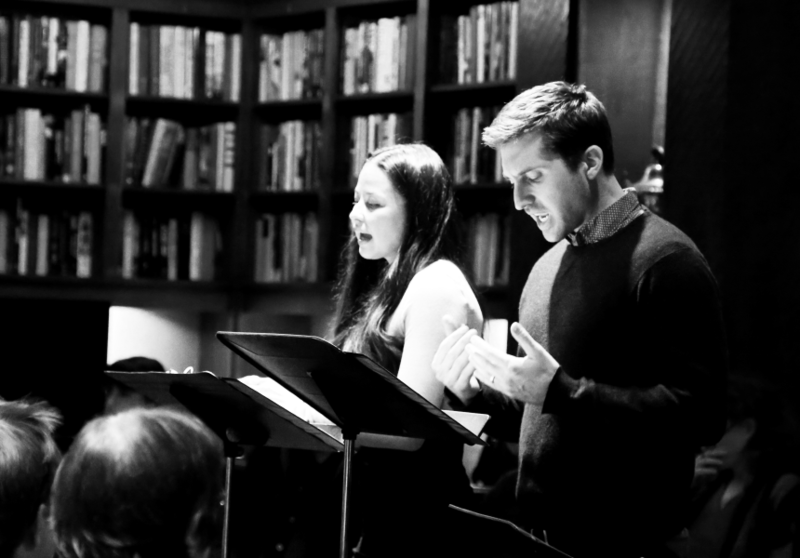 The thesis plays of the USC graduating MFA in Dramatic Writing cohort are presented as concert readings with professional actors and directors. USC New Works Festival is a partnership with Pasadena Playhouse, a continuation of the theater’s 100-year commitment to cultivating playwrights and original works.